In charge of academic work - PhD, assist. Aleksandrova A.V., of research work - PhD, assist. prof. Shapoval O.M., of methodical work - PhD, assist. PhD, assist. 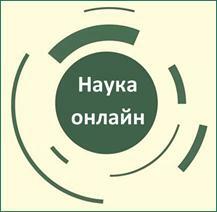 prof. Karnaukh E.V. ; PhD, assist. prof. Butko Ya.O., PhD, assist. Krivoshapko O.V., PhD, assist. Chorna N.S., assist. Gubs'ka O.M., assist. Solovyova N.G., assist. Pautina O.I. ; laboratory assistants – Oliynyk O.A., Yermolenko D.O., Golovanova A.Yu., Zhidkov E.V., Prikhod'ko M.O. Disciplines taught at the department: "Pharmacology with medical prescription" for students of the 3rd year of medical faculties, 3 courses of the dental faculty; "Fundamentals of homeopathy" for students of the 4th year of medical and dental faculties; "Phytotherapy" for undergraduate students in the specialty "Laboratory diagnostics"; "Medical and pharmaceutical commodity study" for undergraduate students and masters in the specialty "Medical nursing". 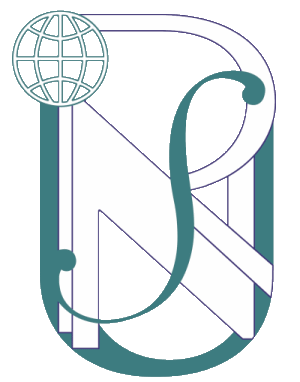 The staff of the department are co-authors of the national textbook "Pharmacology". At the department a manual for pharmacology for students studying in English (2005, 2006) was developed. 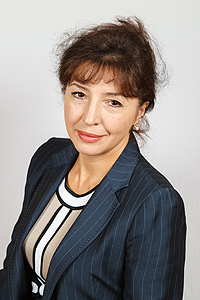 In 2015, the head of department prof. Yermolenko T.I. together with the staff of the department a manual for homeopathy for students have created, a manual "Medical Recipe." Maked a computer class and installed programs for testing students to prepare for the licensed exam "KROK-1". According to their results, the department annually takes one of the first places among the theoretical departments of the university. Nephroprotective properties of drugs of specific and nonspecific action in kidney pathology. Research of ways of pharmacological correction of unfavorable consequences of stress. Innovative approaches to the creation of combined medications for the treatment of broncho-pulmonary pathology in children of different age groups at the preclinical stage. According to the results of scientific research, 1 doctoral and 7 candidate's theses have been defended; the contribution of the department is about 350 publications, of which 4 monographs, 55 articles, 155 abstracts, 18 patents, 10 innovations included in the state register, 5 leaflets, 73 reports and participation in 60 scientific forums. Students take active part in the scientific work of the department, take part in scientific events of different levels. 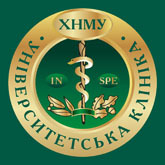 The department was created in 1805 as part of the medical faculty of the Kharkov Imperial University. It was formed earlier than other pharmacological schools in Ukraine and took place in its development of 3 stages. The first stage (1837-1894) is characterized by the formation and formation of a scientific pharmacological school, the founder of which was Professor Gordeenko Yegor Stepanovich. His followers became prof. GS Rindovsky, prof. I.M. Stankevich, prof. M.L. Zaleski, prof. D.K. Rodzaevsky At this time, the composition and pharmacological activity of mineral waters, properties of substances of plant origin, poisoning by drugs were investigated. The second stage (1895-1929 biennium) is marked by the expansion of the objects of pharmacological study of new medicinal plants and their active substances, the creation of the foundations of pathological pharmacology, the use of experimental models of diseases. Proceedings prof. Popova S.O., prof. Postoєva Ya.Ya. created the basis and ensured the development of this scientific direction.